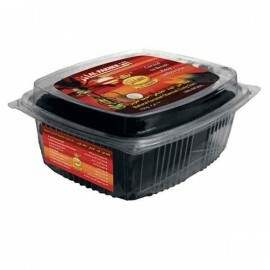 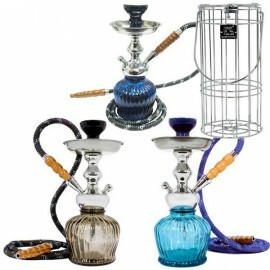 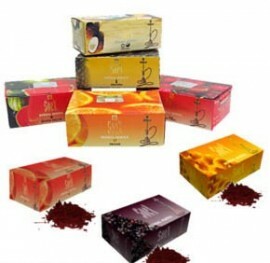 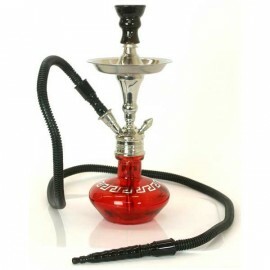 Swift Lite shisha charcoal - A quick light charcoal which lights very quick and easily and is good value for money. 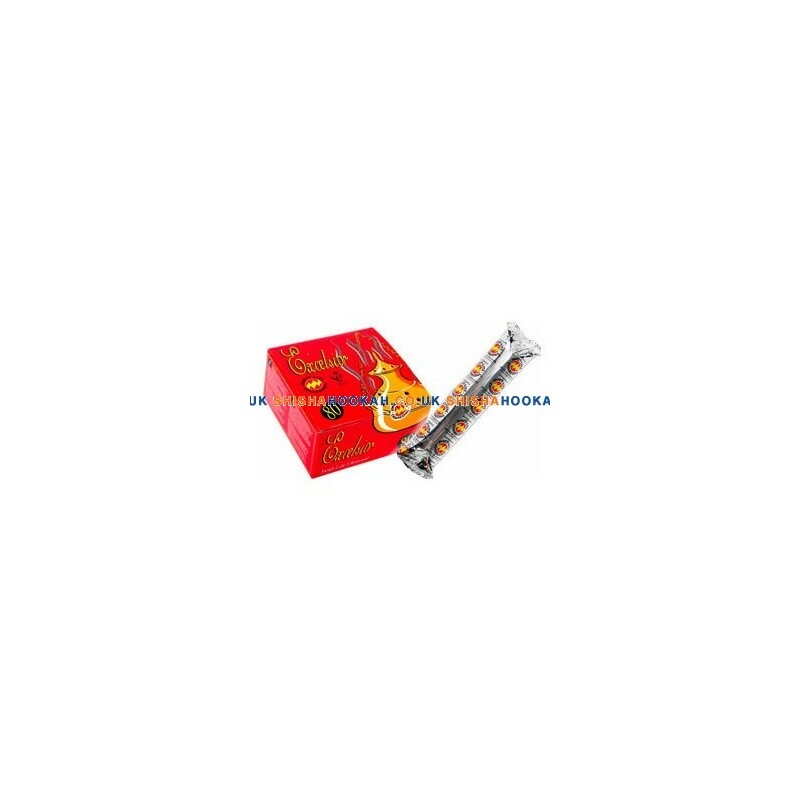 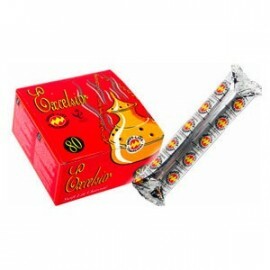 One roll contains a roll of 10 foil wrapped quick light hookah charcoal discs. 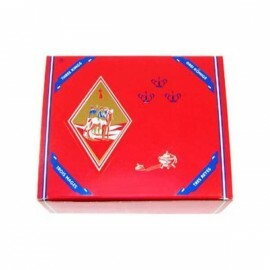 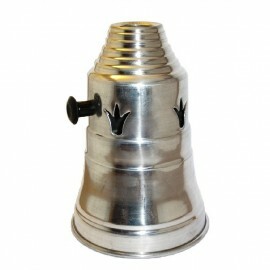 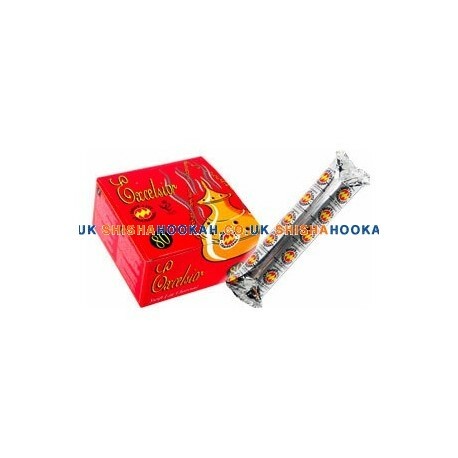 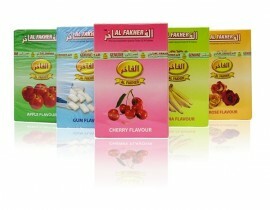 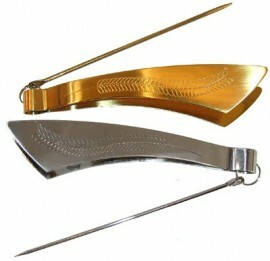 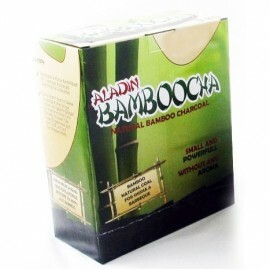 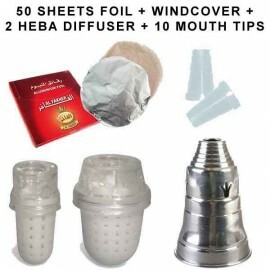 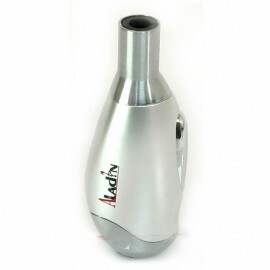 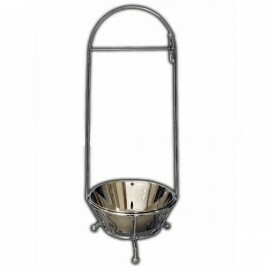 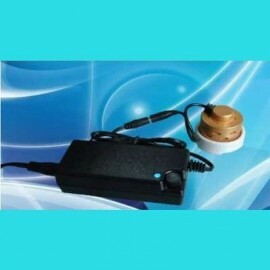 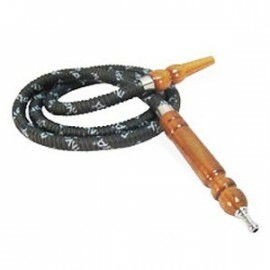 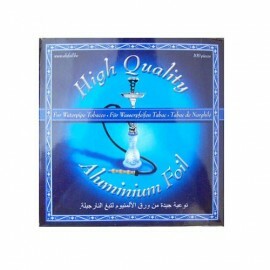 Ideal for beginners in shisha with fast lighting coal to get your hookah going. 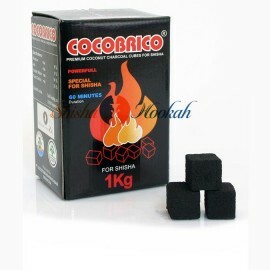 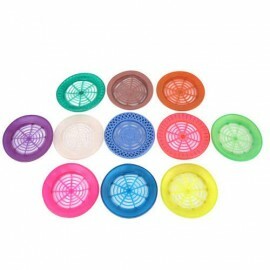 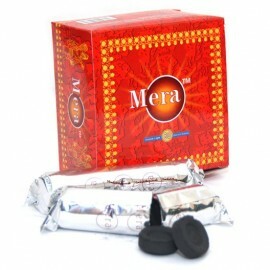 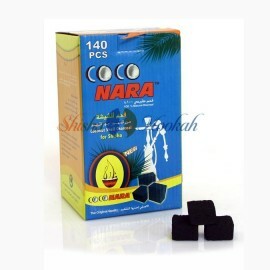 If you want a better quality quick light we recommend Mera Instant Light shisha charcoal discs.